Share the post "Heavy Drinking May Change DNA – Leading to Increased Craving for Alcohol"
The Rutgers-led team’s findings may eventually help researchers identify biomarkers – measurable indicators such as proteins or modified genes – that could predict an individual’s risk for binge or heavy drinking. Photo: U.S. Centers for Disease Control and Prevention. 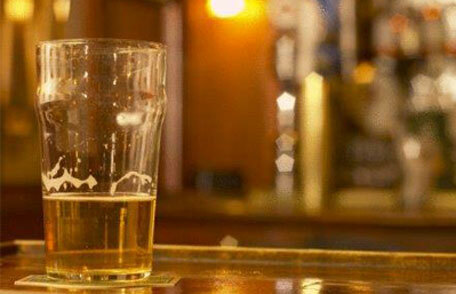 Genetic vicious cycle may reinforce risky drinking behavior, Rutgers-led study says. In 2016, more than 3 million people died from the harmful use of alcohol, according to a World Health Organization report. That is 5 percent of all global deaths. More than three-quarters of alcohol-caused deaths were among men. The harmful use of alcohol also caused 5.1 percent of the worldwide toll of disease and injuries.